Pop of Color. Bringing inspiration to the blank canvas of your day. 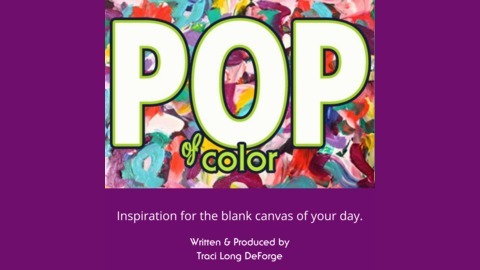 Weekly colorful inspirations for you to color your world creative. Bringing creativity to the blank canvas of your day. 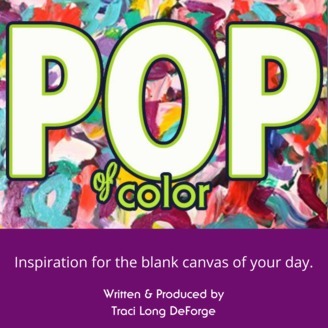 90 seconds of colorful inspiration for you to color your world creative. Break on Through to the Other Side of That Rut! Explore Life in Your Own Way!